Usually, when we update any device, it gets slow whether it is an iPhone or iPad or Mac Mojave 10.14.4. So if we want to speed up like before, we need to take a few actions, and within minutes Mac will work smoothly without any hiccup. Generally when RAM and CPU performance are affected by some anti-social element, and it results in various unexpected issues. One of them is macOS is lagging in its production, or we can say it is slowed down. 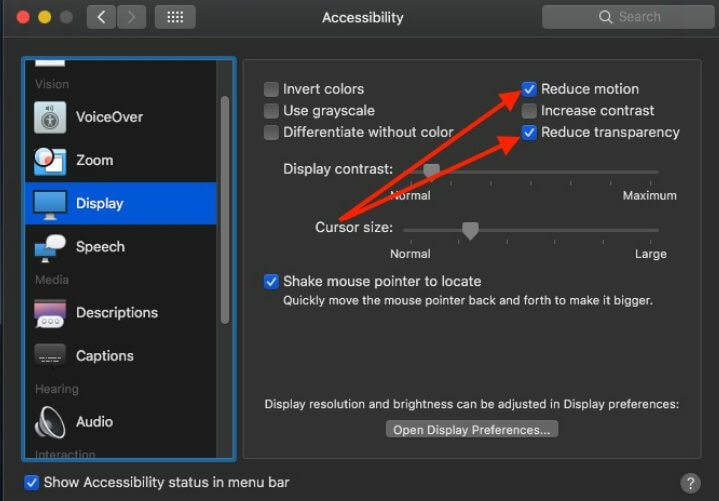 All you need to speed up macOS Mojave performance is to follow some of the steps mentioned below and speed up your Mac. Fix 1: Remove or Move unused files and Folder from the desktop. We are habituated to put every files and folder on the desktop to access quickly. Delete unnecessary files and move the data which you need. Step 1: Press and hold Control and tap on the files that you want to group together. Step 2: Now, right click on the selected files and select New Folder with Selection. Alternatively, you can use the all-new feature which is known by the name Stacks in macOS Mojave. Stacks are used to Group by and Sort the files on your desktop to remove cluttering. Step 2: There you will find “Use Stacks,” mark on it. Optimizing storage of Mac will speed up your macOS Mojave. The big files such as email attachments and iTunes films are removed if they are old. The email attachments removed from the Mac but it will remain safe in the primary server, so whenever you need them you can download from there. 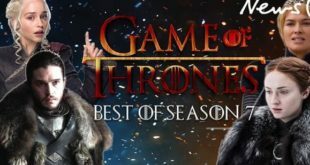 You can re-download the videos or movies from the iTunes again. Step 4: Click “Download Attachments” and select all. 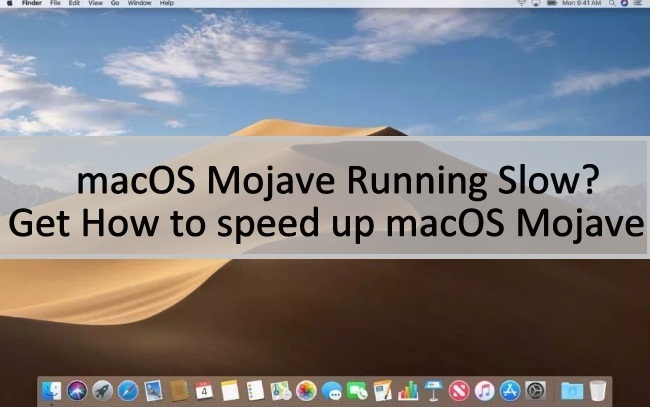 macOS Mojave is running slow the possible reason behind this is more applications are running on background. Remember whenever you use Mac remove available background applications to boost up the processor. Here’s how to check memory usage by each application. Step 3: Now tap on “Memory” panel. From there you can check how much memory is used by each memory, so from now you make sure they are closed while not in use. 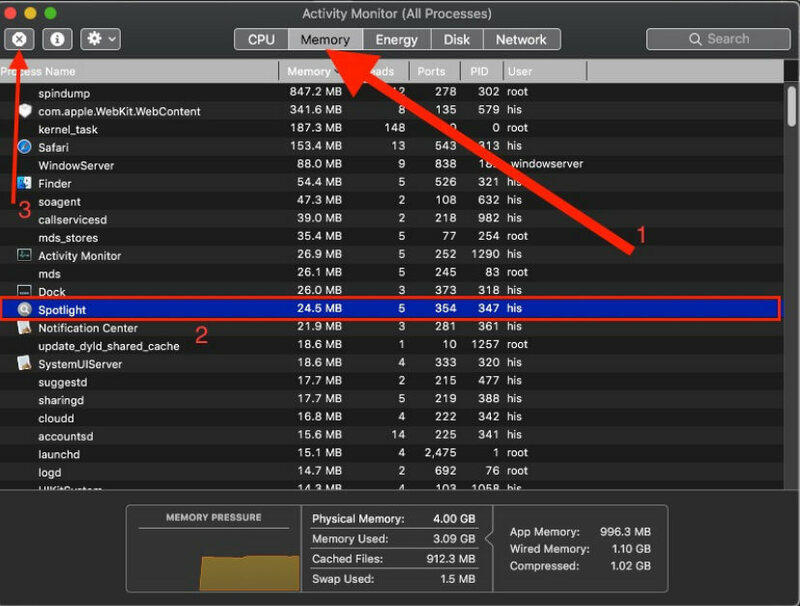 Of course additional motion effects gives a luxurious look to your Mac, but in the same way, they consume much memory and occupy processor’s memory all the time. Now you will experience simple Mac without any effects or motion. Suppose your Mac consist or 500GB hard drive and only 5GB is left then naturally it will slow down the processes. I would suggest you free up some space and see if Mac boosts ups or not. If this doesn’t work for you, then take back up and clean the entire hard drive. SMC can fix the extreme level of problems and speed up the Mac. Issues like battery draining, macOS Mojave gets slow, and some other hardware issues can be adjusted by resetting SMC. Step 1: Shut down MacBook. Step 2: Plug charger in MacBook. Step 3: Now, press and hold the “Power” button along with the “shift+control+option” button. Step 4: Mac will reboot normally. 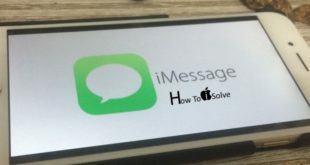 Here I will show you video as well as Steps to Reset SMC on your Apple Mac. Step 1: Turn off your Mac. Step 2: Unplug the cable from the power. Step 3: Wait at least for 10minutes and restart as usual. Resetting PRAM/NVRAM is generally preferred when your Mac starts to behave strangely. We can try this action there is no harm is doing this. It might be possible our macOS Mojave gets speed up. Step 1: Turn off the Mac. Step 2: Press “Power button” and “Command+Option+P+R” before the gray screen appears. Step 3: Keep pressing the keys until Mac reboots. Step 4: Release all the buttons and restart Mac again. In case your Mac is taking too long on startup, then the reason behind this is many different applications are launching with Mac. However, only it is wasting our time instead we can turn off the applications we don’t need to launch during startup. Complete Guide to Remove Mac Startup program. Step 3: Click “Login” items. Step 4: Check the Applications that you don’t want to launch while starting up. Step 5: Now, click (-) on the bottom of the screen to remove selected apps. Nowadays, you will find SSD in every high-performance laptop or computer. 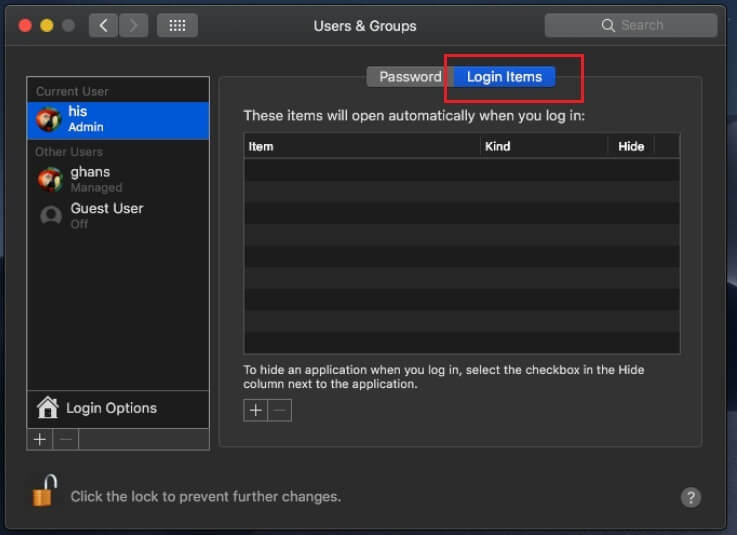 If you have newly purchased the Mac, then it might be possible that it is already in there. If not then you must buy SSD with the capacity you need. SSDs are much faster than HDD, and significantly it will boost up the macOS Mojave. While purchasing SSD confirm that it is Mac compatible otherwise it won’t work on Mac.